We encourage our boys to attend tutorials as part of their study programme. 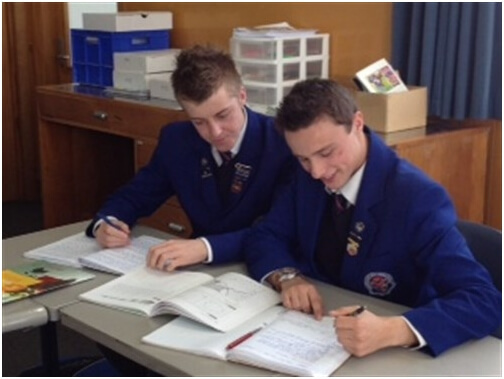 Specialist help is available to support the boys in their learning for external examinations. Teachers run regular tutorials, either before or after school or during lunch breaks. Students should check with their individual teachers for times.